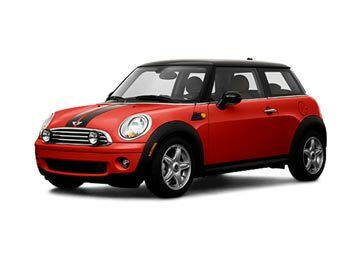 We offer the best car rental deals for Wellington Airport at low-cost prices with inclusions like unlimited Mileage, which empowers the renters to travel to one’s heart’s content without worrying about surcharges. 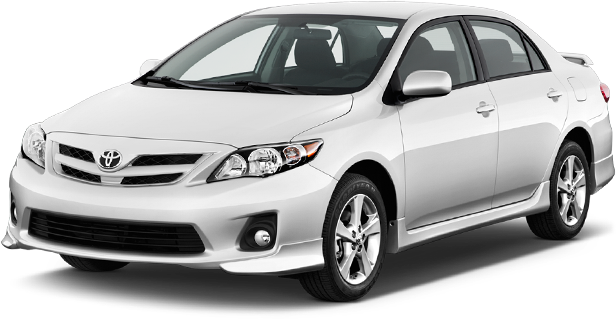 Book a car hire at Wellington Airport online with us and enjoy huge discounts. 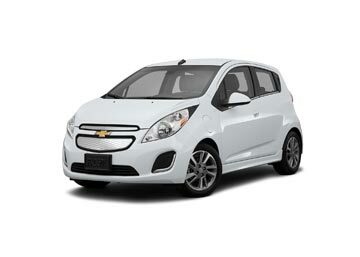 We have a huge fleet of rental cars ranging from small, mid-size to big SUVs. All of the vehicles in our fleet are very well maintained and fuel efficient which will make your journey completely hassle-free. In a case of a breakdown, 24-hour roadside assistance will be provided by the supplier. To make your travel more enjoyable and tension-free, we also provide 3rd-party insurance, collision damage waiver without any additional charges. Use the booking form above and reserve a Wellington Airport car rental now! Formerly known as Rongotai Airport, the Wellington International Airport (WLG) is on of the most important in New Zealand and the 3rd busiest airport in the country. The airport is situated in Rongotai, just 7 km from the city of Wellington. 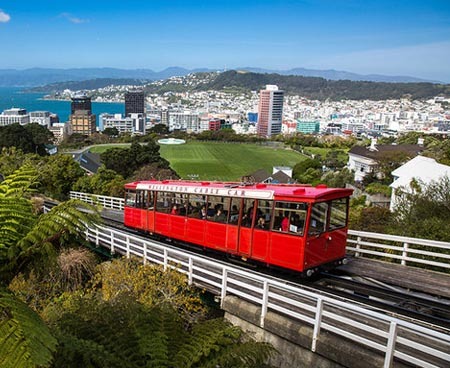 Every year, it operates a passenger traffic of more than 5 million and connects Wellington with numerous domestic and international destinations. Three ATMs and a currency exchange counter of Travelex is also available at the airport. It also provides public phone booths and free Wi-Fi Internet service. Many shops including Duty-Free stores are located in the terminal building where passengers can buy from a huge range of products such as cosmetics, clothes, electronics, tobacco products and gifts. The airport also has a medical room, luggage storage, lost and found, conference area, car parking for the long and short duration and showers. The airport provides various facilities to the passengers with disabilities such as wheelchair assistance, automatic doors, accessible lifts, reserved parking and adapted toilets. Car rental companies including Budget, Avis, Hertz and Thrifty have their counters at the airport. It makes pick up and drop off very easy. In order to offer a rental cars at discounted prices, we work hand in hand with numerous car suppliers in New Zealand; Our car suppliers offer rental cars with several free inclusions. Rental cars at wellington Airport are offered from car suppliers such as Thrifty, Apollo, Go Rentals etc. 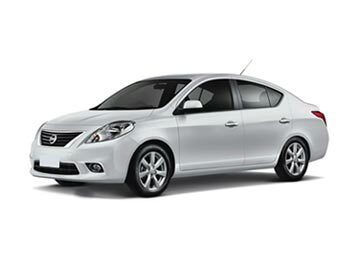 Global Car Rental offers the best deals for car hire in New Zealand. We have a huge list of car rental locations in the country including every major airport, city and other famous tourist destinations. Below is a list of some of the most booked locations in New Zealand.